← Grammy’s Pumpkin Patch – Great times! Mark Childs, a chainsaw artist, is making some noise at the patch today. 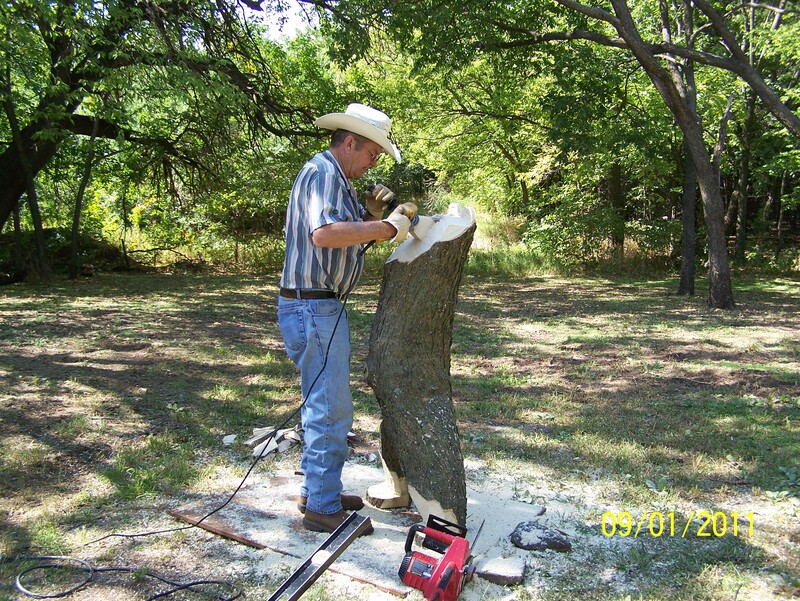 Come see him turn our logs into bears with attitude!